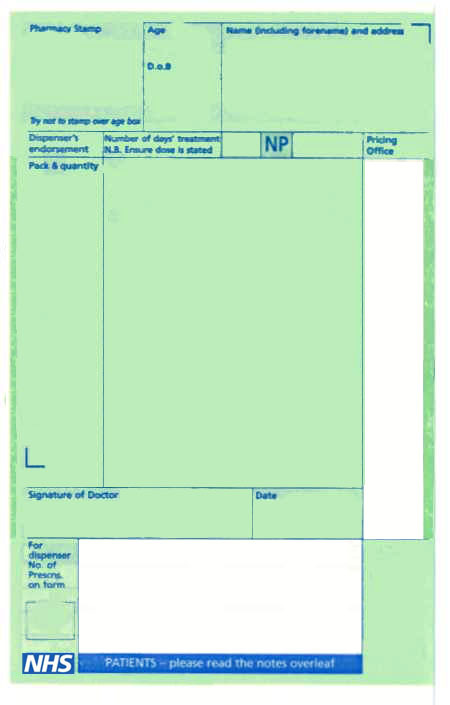 A Nhs prescription from your doctor or nurse. A private prescription from your doctor. 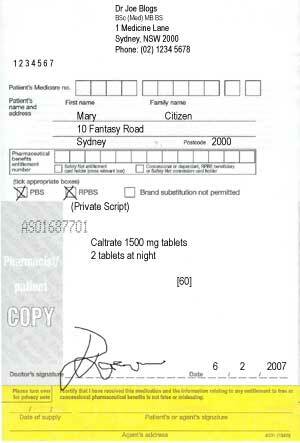 A VET prescription from a veterinary doctor.